Update: The full schedule of events has been posted. A unique and exciting weekend of events is happening in Central New York celebrating the origins of Lacrosse. At the Onondaga Nation, 5 miles south of Syracuse New York, will be held the 2nd annual Lacrosse All-Stars North American Invitational (LASNAI) Box Lacrosse tournament. 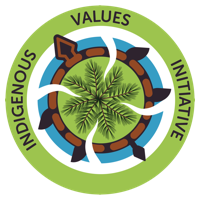 As with 2016, the LASNAI tournament will bring in the most elite box lacrosse players from around the world to play in the beautiful new “Fieldhouse” called Tsha’ Thoñ’nhes (“Where They Play Ball” in the Onondaga language). 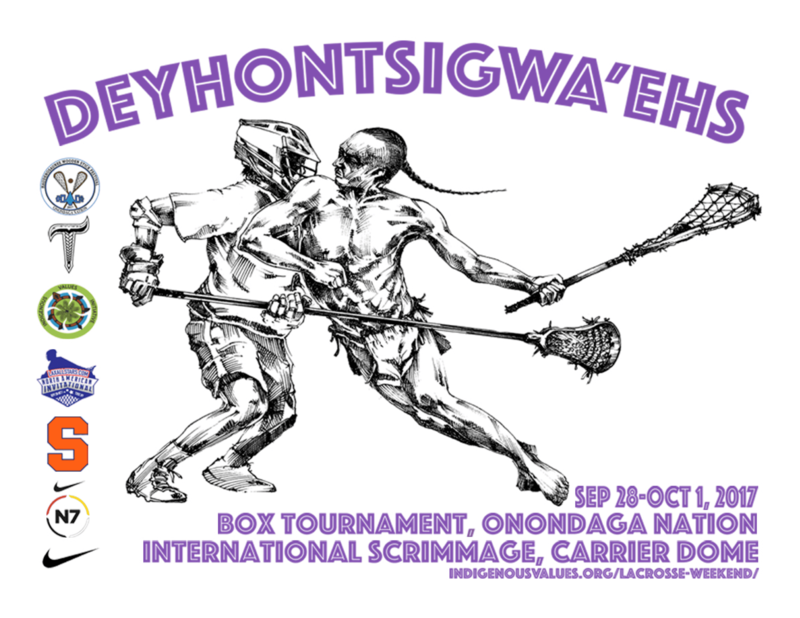 The LASNAI will feature defending champions The Thompson Brothers as well as other elite teams from throughout Haudenosaunee territory and around the world. This year LASNAI is partnering with the Haudenosaunee Wooden Stick Festival which will feature lacrosse wooden stick makers and other crafters. 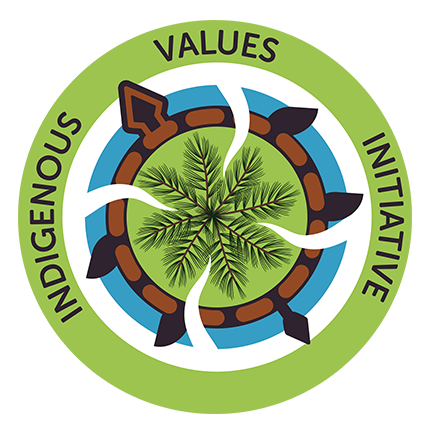 Just outside the ‘Fieldhouse’ there will be traditional singing and dancing, traditional Haudenosaunee foods and speakers to supplement the box competition. This is an educational and entertainment activity for the entire family. To cap off the entire weekend, on Sunday the Syracuse University Lacrosse Program will be hosting an international lacrosse scrimmage in the Carrier Dome. This exciting event will feature Team Israel and the Iroquois Nationals team scrimmaging the Syracuse University Men’s lacrosse team. 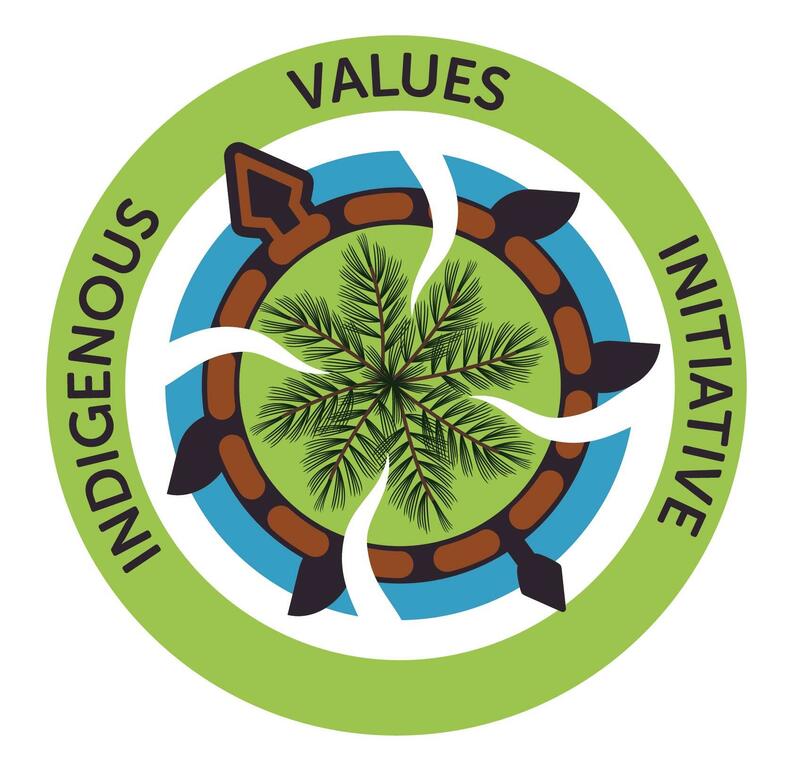 Advanced sale tickets for LASNAI tournament and SU scrimmages will be available soon through the Indigenous Values Initiative website (indigenousvalues.org). There is no charge for attending the Haudenosaunee Wooden Stick Festival. 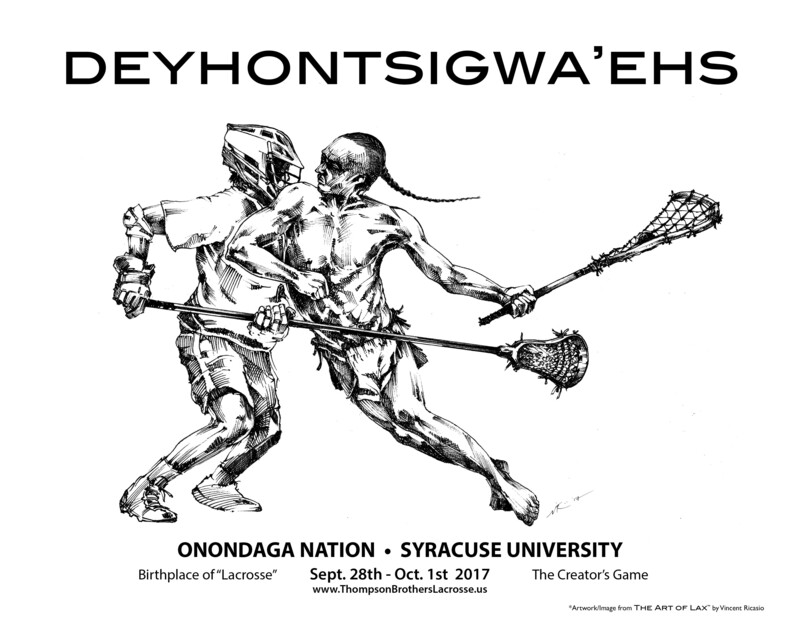 Download the Deyhontsigwa’ehs-The Creator’s Game Lacrosse Flyer by Vincent Ricasio. Artwork and Image from “The Art of Lax” by Vincent Ricasio. Download the Creators Game Lacrosse Flyer with Sponsors Featuring “The Art of Lax” by Vincent Ricasio and Design by Clay Arnold. Download the Creators Game Lacrosse Flyer PDF with Sponsors Featuring “The Art of Lax” by Vincent Ricasio and Design by Clay Arnold.